Georg Jensen Mid-Century Danish Modern Bracelet No. 193 designed by Astrid Fog in the 1960's. 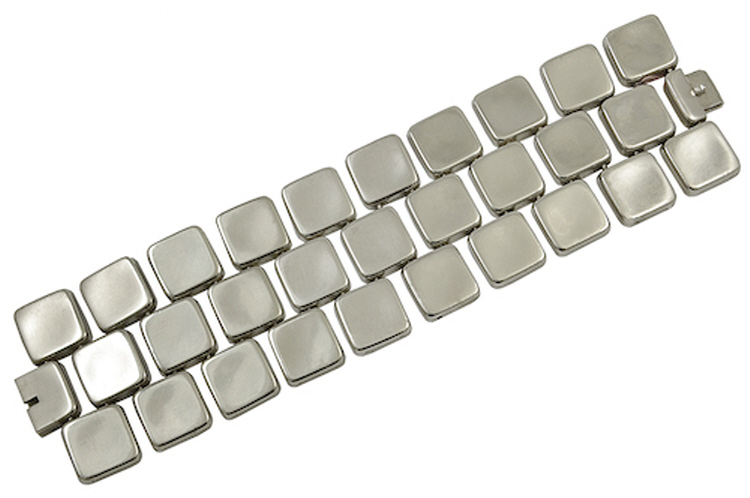 This bracelet is 8 inches long and 2.125 inches wide. 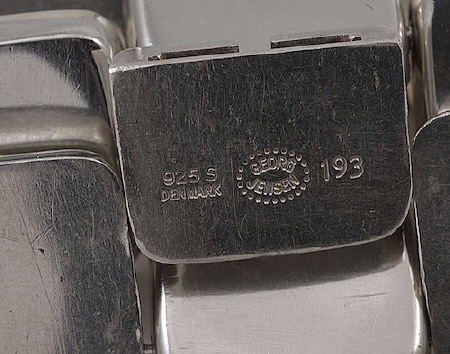 This bracelet bears impressed company marks for Georg Jensen, Denmark, Sterling, 193 and is in excellent condition.